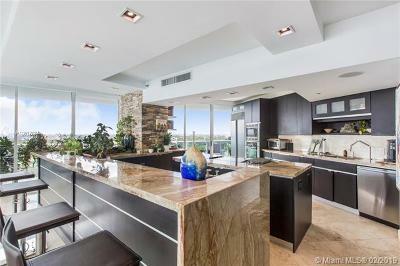 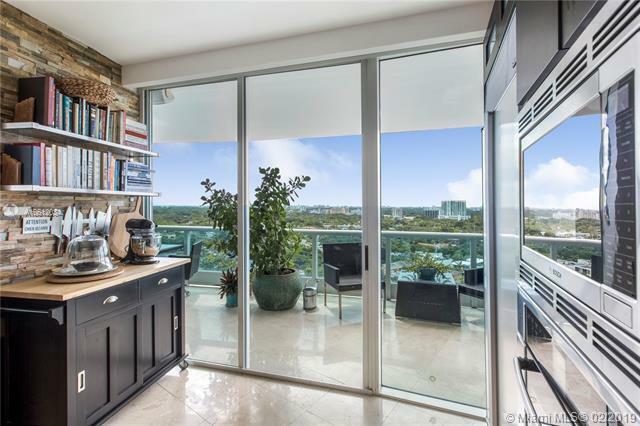 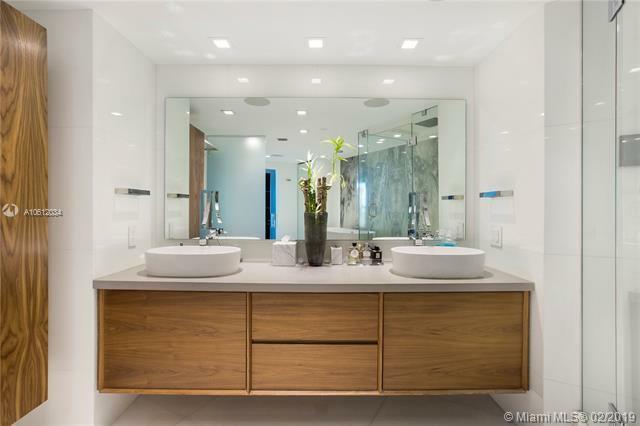 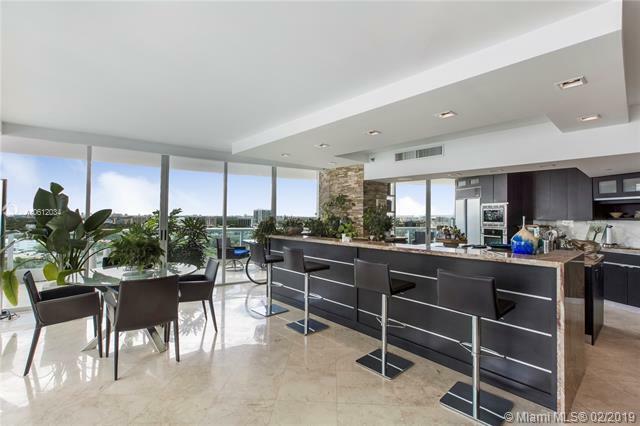 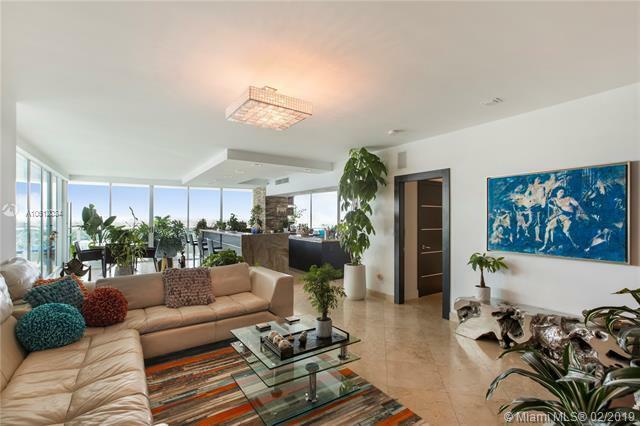 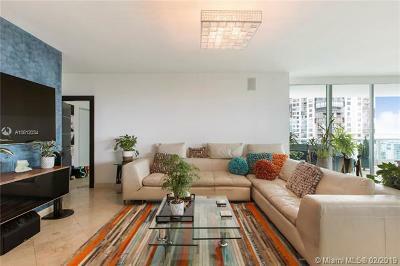 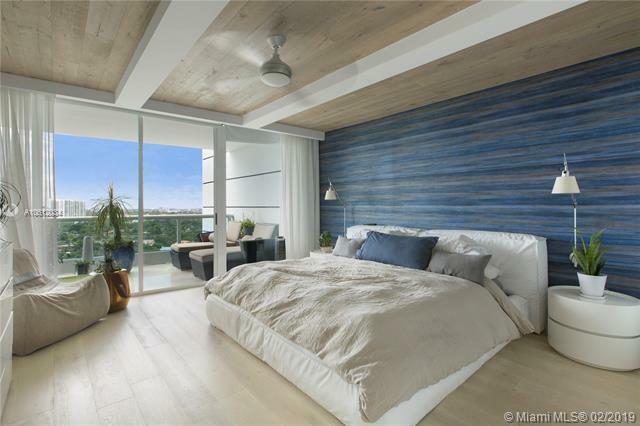 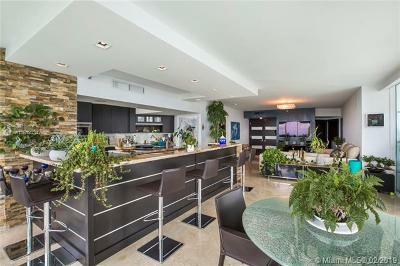 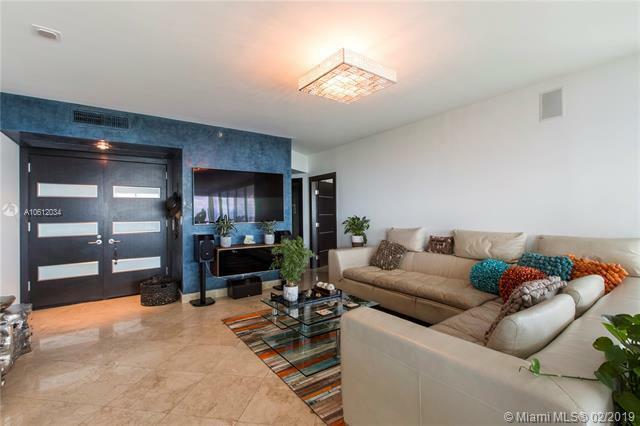 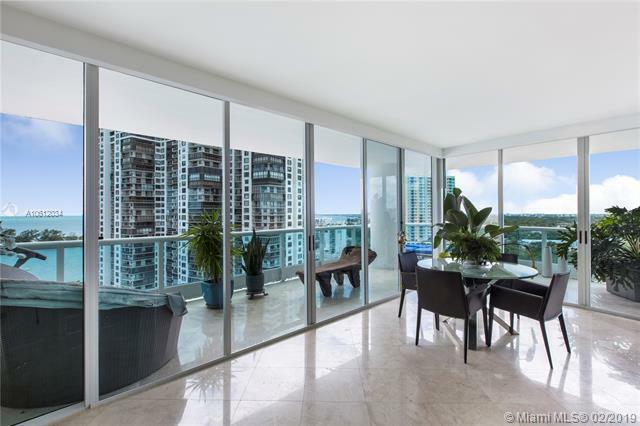 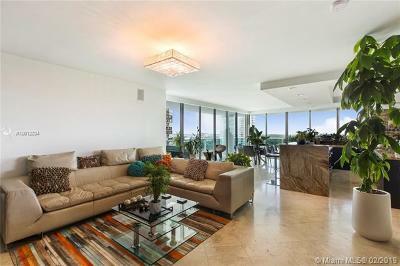 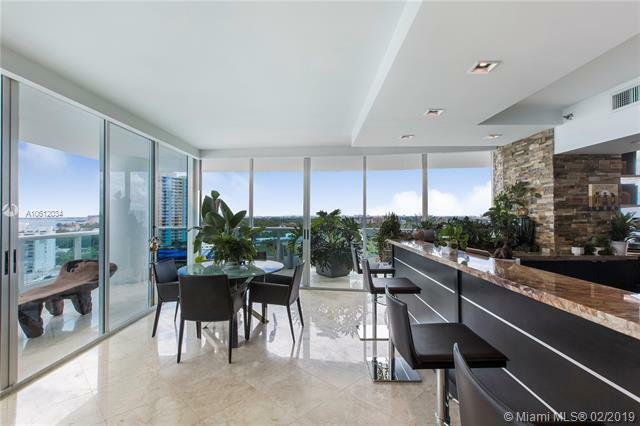 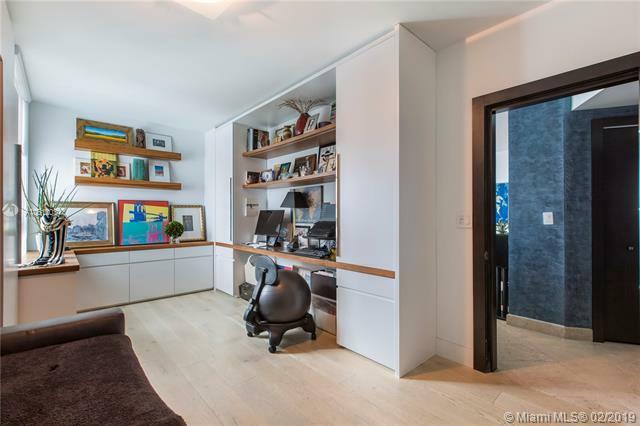 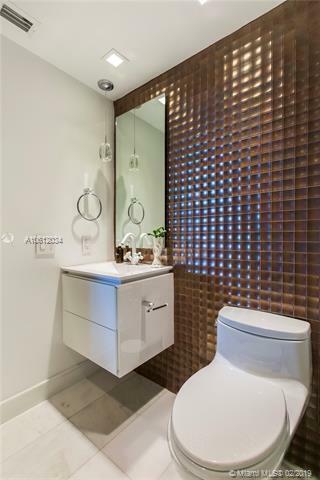 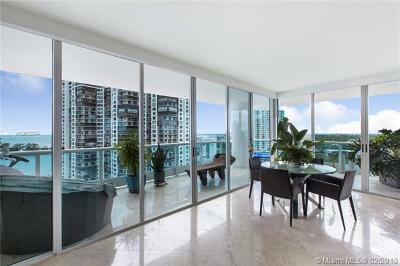 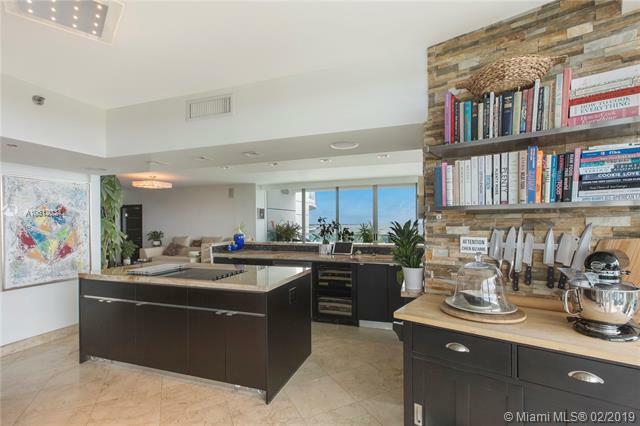 Completely Renovated Designer unit at one of Brickell’s best buildings, Bristol Towers. 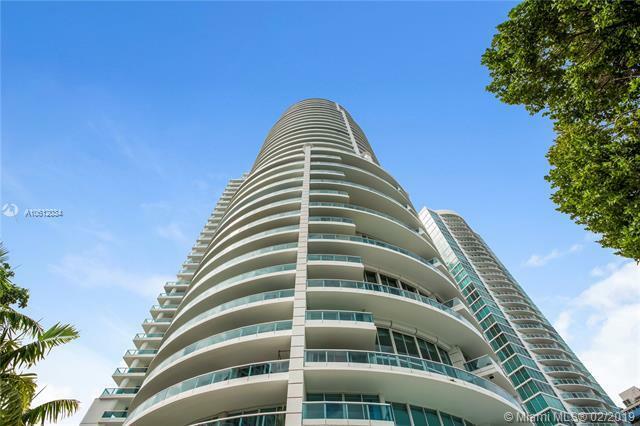 This Ugo Colombo signature tower is the hallmark of quality. Private elevator takes you to this 2 bedroom, 2 bath residence with 1700 SF, which has floor to ceiling windows and doors. 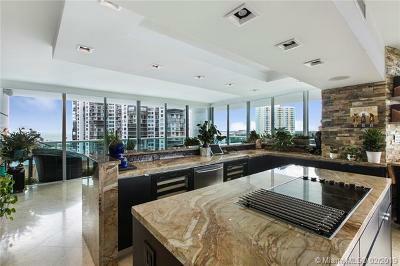 Completely re-designed kitchen opens to expansive living and dining rooms, with both water and city views. Enormous wrap around terrace provides another entertaining area. 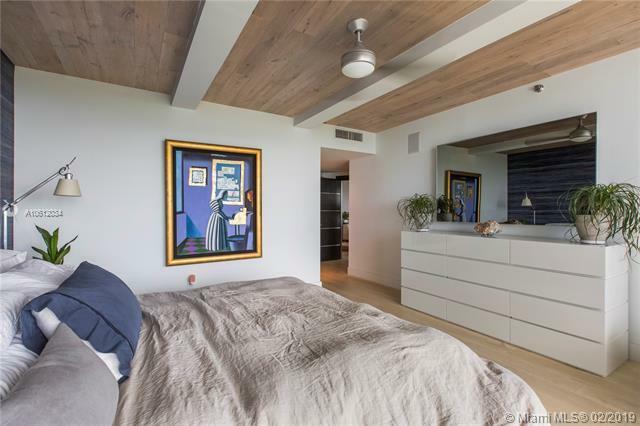 Large master suite, master bath, and closets. Amenities include tennis court, gym, sauna, jacuzzi, and pool, BBQ, Kids play room, convenience store and car wash.